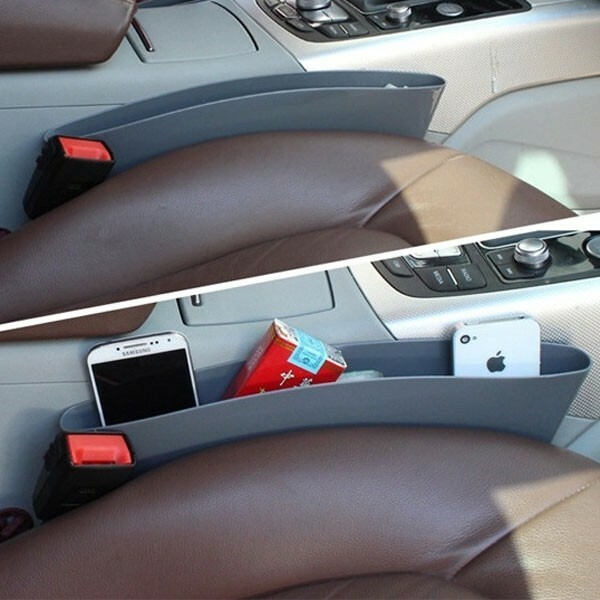 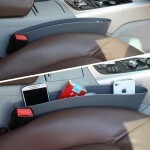 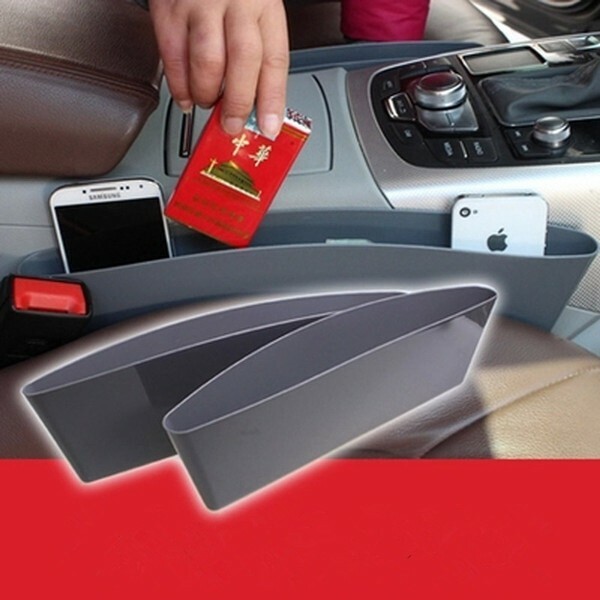 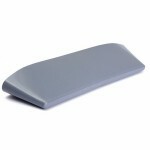 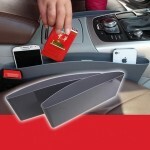 This storage box is easy to install in the gap between car seats, with which you can easily reach to your gadgets. We´d like to share these 2pcs Car Seat Storage Boxes Organizer Case Protect Catch Catcher Slit Pockets with you. 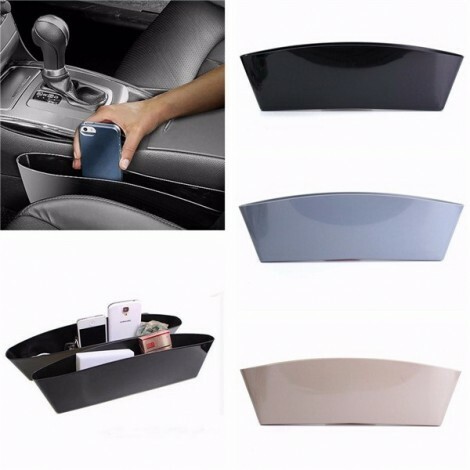 Both these two storage boxes are made with delicate workmanship based on premium PP material, durable and reliable to use. 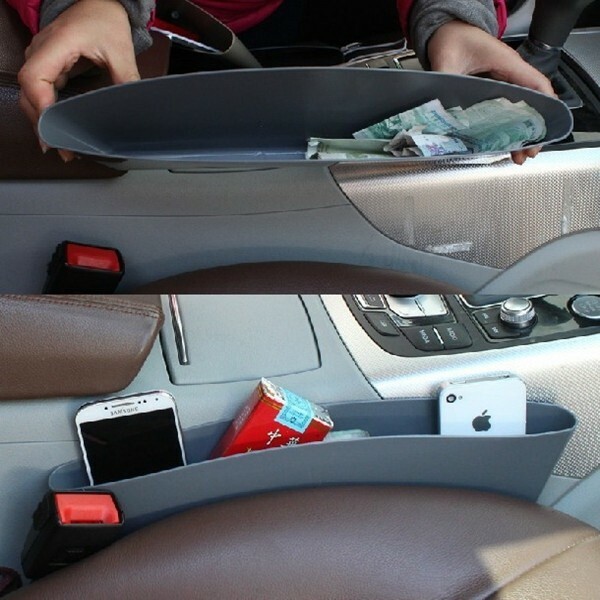 It can hold keys, cellphone, book, card and even be used as a trash can. 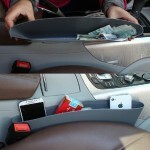 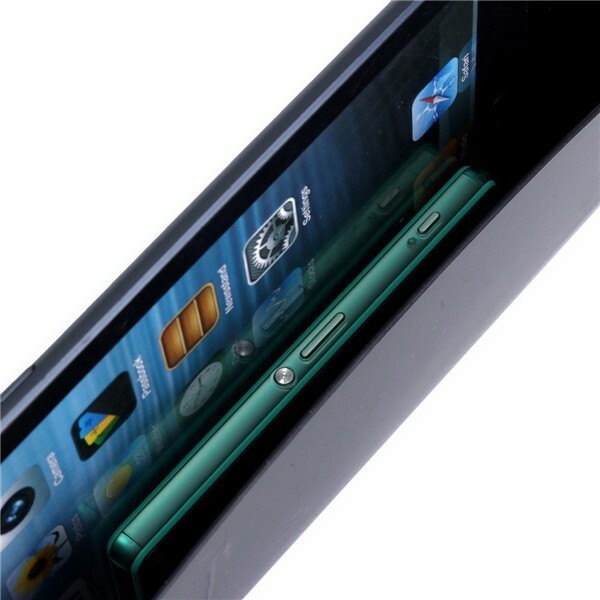 What a multifunctional item! Do you need one for daily use?